Palazzio Sunway is located in Sri Hartamas a new high-end condominium project by Sunway City Berhad. 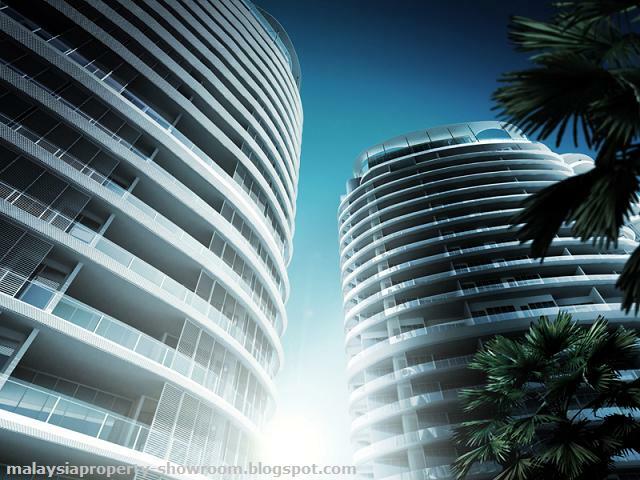 Palazzio features 160 units in two 20-storey blocks built on elevated land and surrounded by landed properties. Unit size ranging from 2,507 - 5,327 sq.ft. 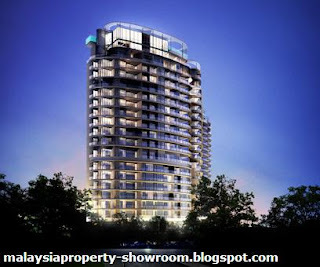 Palazzio Sunway hidden away from the bustle of the city within the enclave of Sri Hartamas, Damansara Heights and Mont' Kiara. 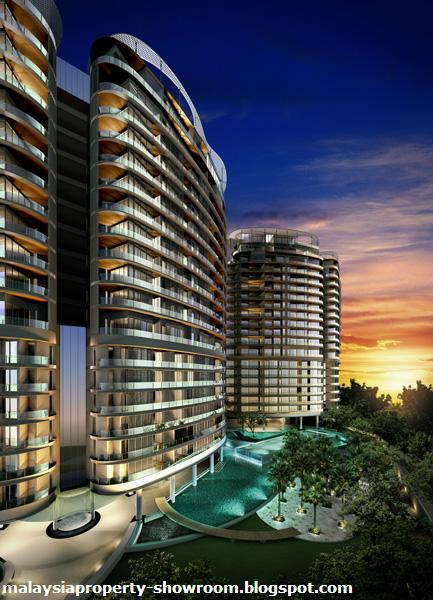 It is close to shops, international schools, banks, offices, restaurants and cafes, while the Kuala Lumpur Golf and Country Club is only a stone’s throw away. Facilities include Dual-level infinite pools, water features, children’s and spa pool, poolside function area, BBQ area, multi-purpose hall, fitness centre, gymnasium, sauna room and sun deck, child care centre/nursery room, children’s play area, open recreation area, concierge services, basic housekeeping services, pick-up laundry services/laundry room, surau (prayer hall), comprehensive security. Built-up Area : 2,507 - 5,327 sq.ft.